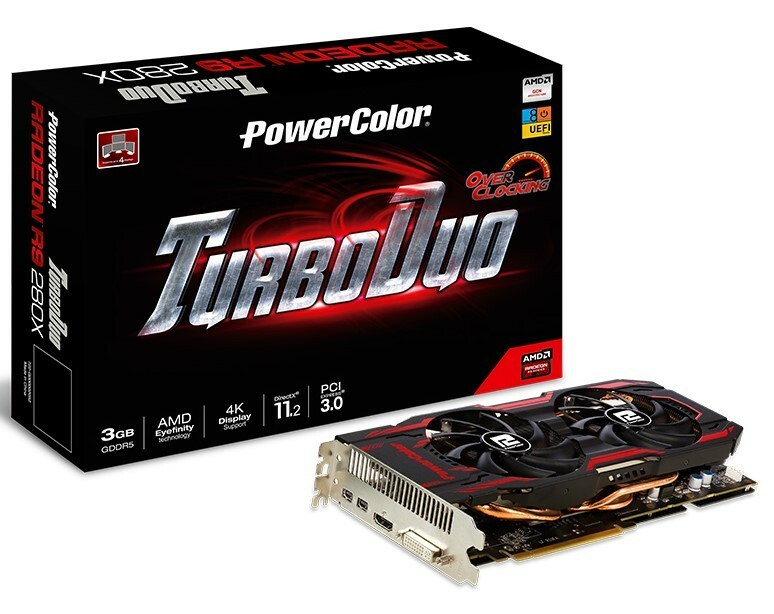 TUL Corporation, a leading manufacturer of AMD graphic cards, today launches another high performance model which belongs to TurboDuo series, the PowerColor TurboDuo R9 280X OC. 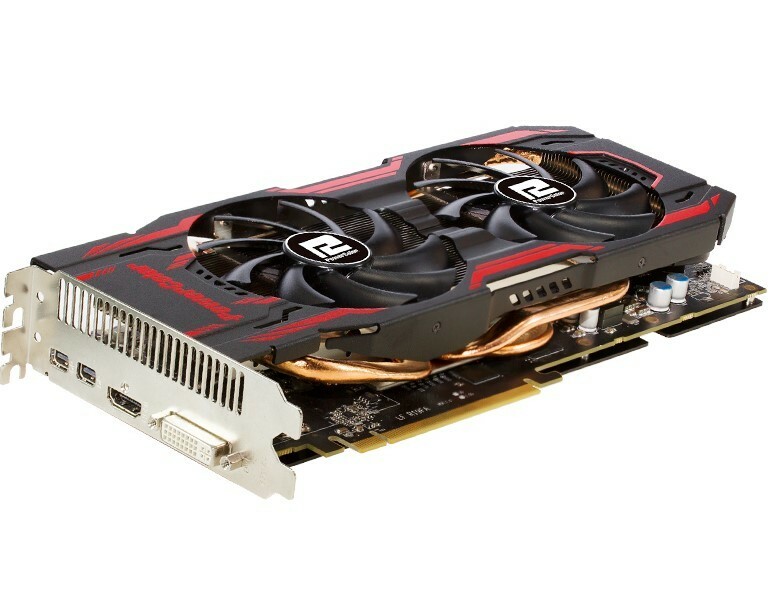 Featuring the most innovative GCN architecture, the TurboDuo R9 280X OC fully utilizes the AMD Eyefinity technology, and support ultra high resolution gaming, providing unrivaled performance without sacrifice a single detail. 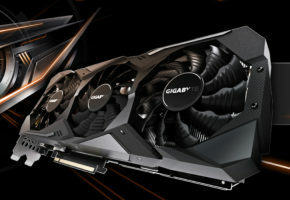 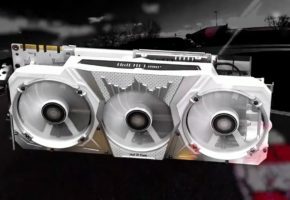 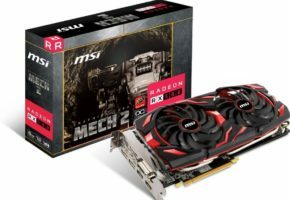 The new TurboDuo R9 280X OC runs at a factory-overclock of 880 MHz, even reach to 1030 MHz with boost, together with 1500 MHz for memory clock, using 384-bit high speed memory interface connects to 3GB of GDDR5 memory, indulging gamers with higher frame rates. 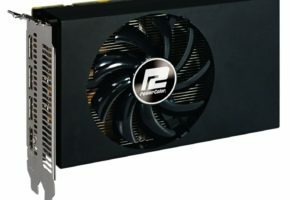 In addition to default OC setting, the TurboDuo R9 280X OC takes advantage of PowerColor’s exclusive Gold Power Kit, which includes multi-phases design, DirectFET and Digital PWM, delivering the best OC performance with stability. 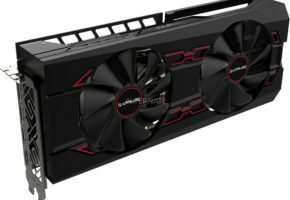 Packed with TurboDuo cooling technology, the new R9 280X OC features dual 90 mm ultra huge dual fan, easily takes away the heat from the cooling fin. 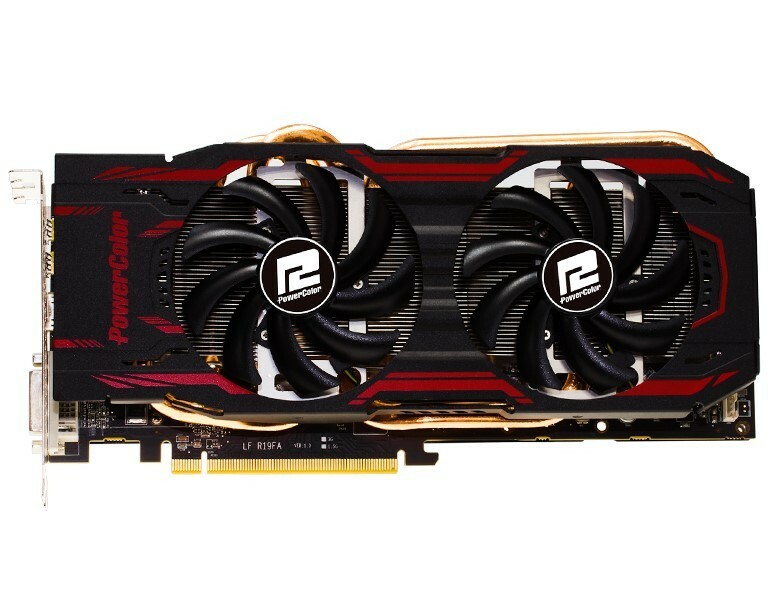 With patent GSG-shape heat pipes design and enormous surface of aluminum cooling fin, the TurboDuo R9 280X OC can efficiently cool down the temp. 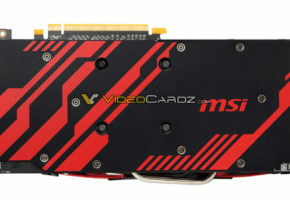 and increases thermal efficiency. 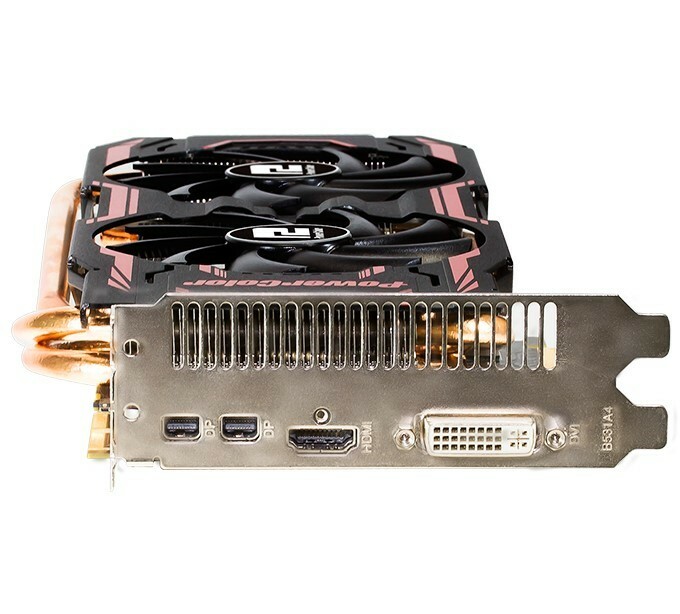 TurboDuo R9 280X OC delivers the high quality image to end users by using metal cover design, makes it one of a kind and more solid.